We have extended the special pre-launch pricing on the entry fee for our NextGen Awards for one more week! That means you have until August 8, 2016 to save. 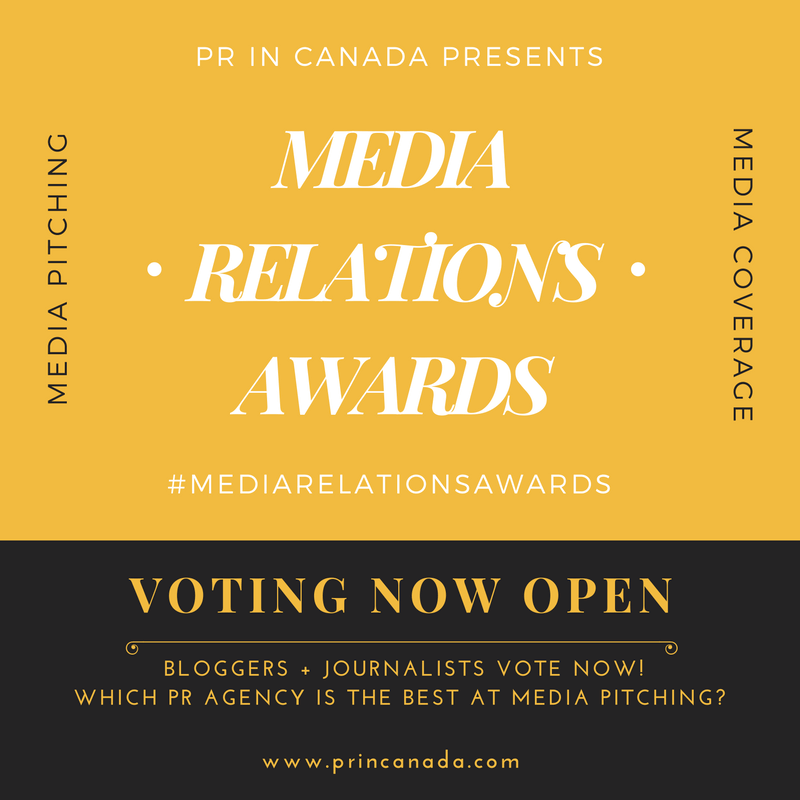 The awards are open to agencies across Canada with under 75 employees who offer advertising, content marketing, experiential, marketing, social media and public relations. 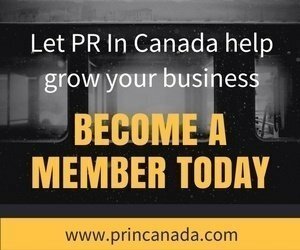 Pre Launch Special Pricing – we are offering a pre-launch pricing on the entry free. This is your opportunity to save big! (Offer expires Monday, August 8, 2016).